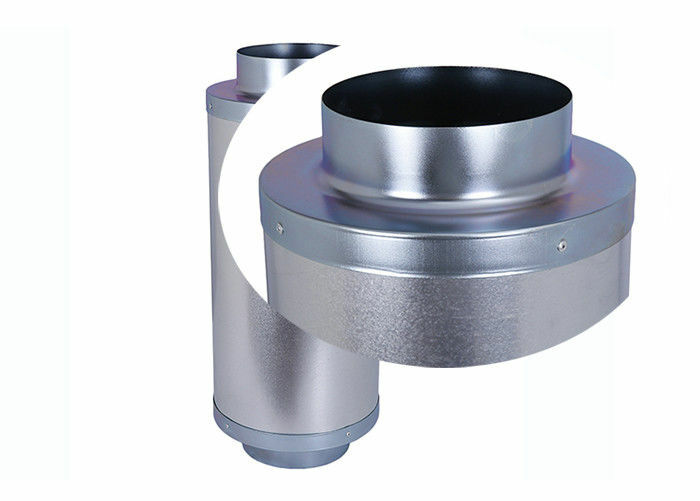 Hydroponics inline fan air exhaust blower duct silencer has a simple structure,there is three parts, muffler wavy sponge, flange and galvanized sheet body. 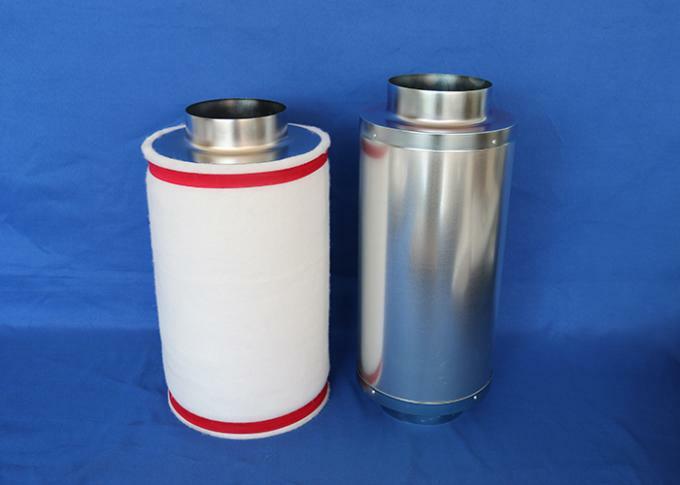 We using professional and good quality material making the duct silencer. The poor quality can’t occur. Hydroponics inline fan air exhaust blower duct silencer can fits variety of size fans, 4 inch, 6 inch, 8 inch, 10 inch, 12 inch. You can use a duct to connect the duct silencer and fan. Hydroponics inline fan air exhaust blower duct silencer has a lot of sizes for you choose, you can choose it according your filter and fan size. Could have your logo in the box. 25-30 days delivery time, it will be shorter if samples.